The University of Redlands seeks to provide a safe, supportive environment for Native students so they may receive individual attention and a high-quality education while enjoying a campus community rich in opportunities. 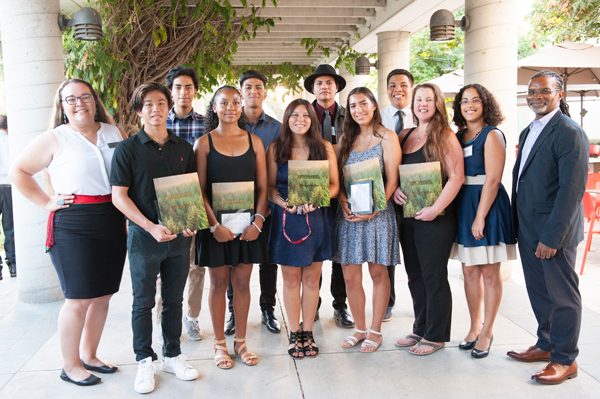 Apply for the San Manuel Excellence in Leadership Scholarship! We offer more than just a great place to get an education—we provide a dynamic, inviting and exciting place to get involved. 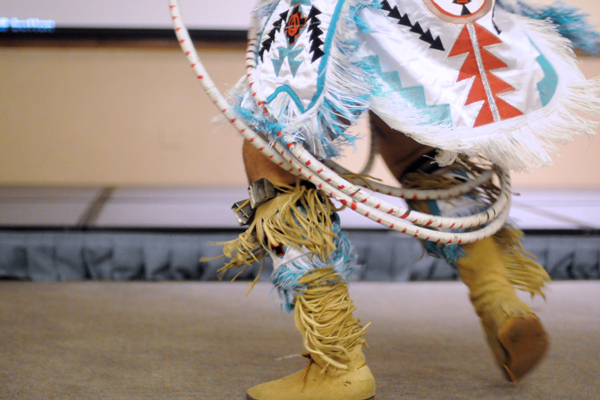 Get involved with Native Student Union (NASU) and find a home away from home. 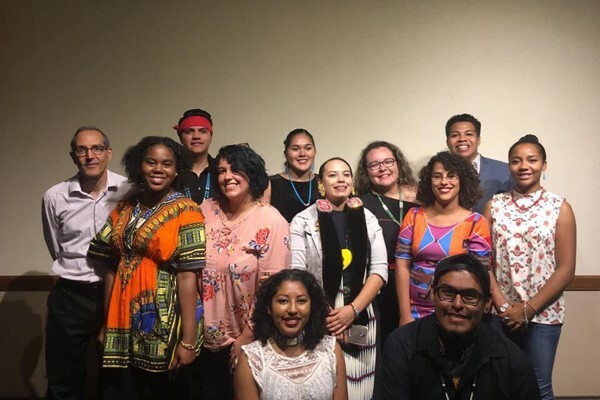 Native Student Programs honors the original and continued caretakers of the Redlands area, the Yuhaviatam (Serrano) and Cahuilla, through land acknowledgement. We have taken a pledge to #HonorNativeLand in all programming and activities.